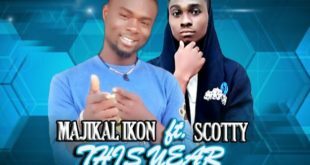 Majikal Ikon ft. scotty - This Year, talented artist Majikal Ikon comes through with a brand new song titled "This Year". 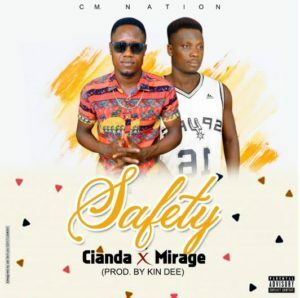 He features Scotty Thirdwar on this potential banger to add his spicy verse on. Majikal Ikon urges fans to stay focus for more dope tunes yet to drop. 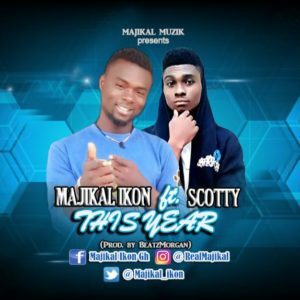 Download and enjoy Majikal Ikon ft. Scotty - This Year (Prod. by BeatzMorgan) below. 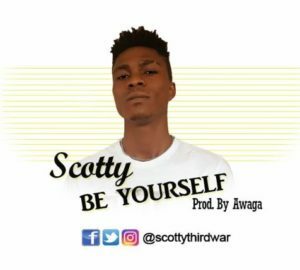 Astonishing Ghanaian versatile artist Scotty comes through brand new potential banger titled "Be Yourself". 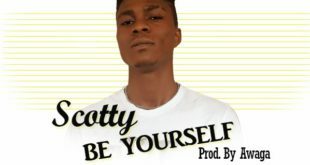 Kindly download and enjoy Scotty - Be Yourself (Prod. by Awaga) below. 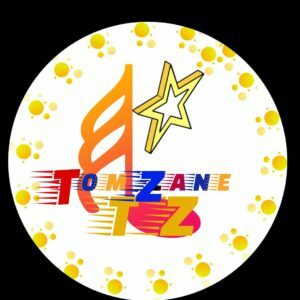 After releasing a tribute song to the late songtress 'Ebony Reigns'. 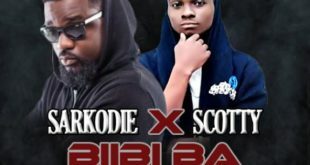 Scotty, popularly known as "Scotty Thirdwar" resurfaces with a sensational tune titled - Forgive Me.The tune was mixed and mastered by hit producer Awaga. 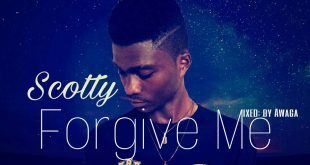 Download Scotty - Forgive Me below and enjoy the vibes.